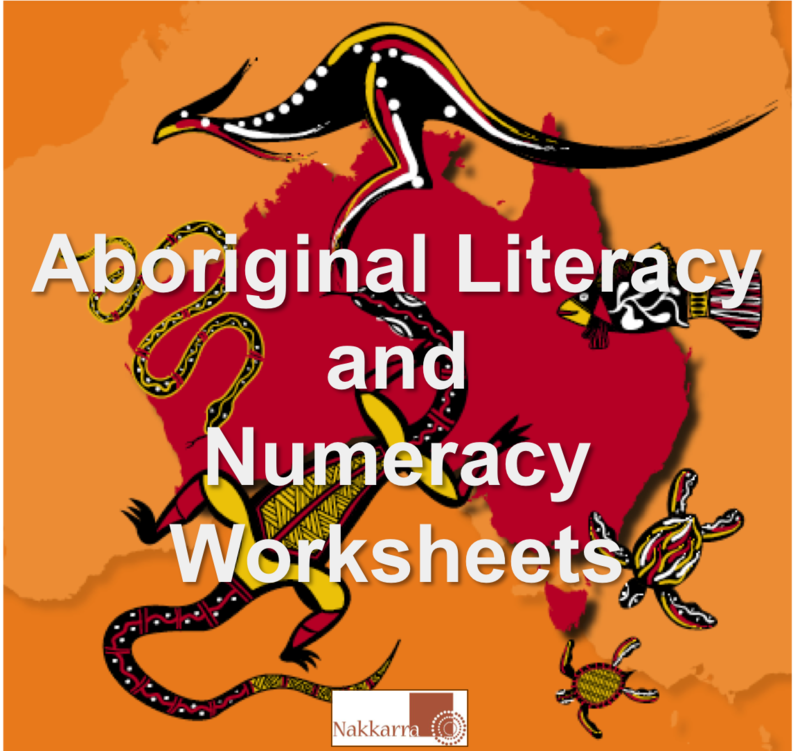 Awesome Aboriginal literacy and numeracy worksheets for you to use for students. Great for years 1 to 5. 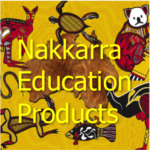 Download now and you could be using them with students straight away.